The best way to deal with any problems that should come up with your kitchen appliances is to do your best to prevent the issues that you can. In order to prevent problems down the road, you have to be aware of your appliances’ maintenance needs. With a refrigerator, it’s important to keep the condenser coils cleaned and free of dust so the refrigerator can run more efficiently. When the condensers are clogged with dust, it has to run harder to keep your food cold, which makes it use more energy and decrease its life span. You also need to keep a check on the door seal. It should be attached firmly to the door and create a strong seal when the door is shut. If it feels like the door isn’t shutting tightly or the seal is visibly falling away from the door, it needs to be replaced. If your refrigerator has a freezer with an ice maker, you need to make sure it is in good condition to prevent problems as well. 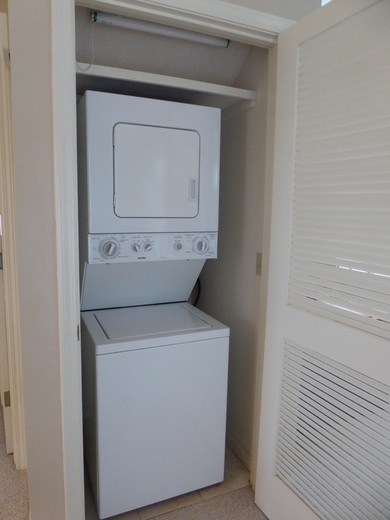 Clean the air filters, the inlet water valve screens, the bins, and the exterior of the unit. Inspect all visible parts to ensure they are in good working order. If you have a problem, call for an ice maker repair service instead of letting the problem worsen. The most important things for you to remember about a microwave oven are that you should keep it clean and you shouldn’t try to repair it yourself. Your microwave may be less intimidating than larger appliances in your kitchen, but it is still dangerous if a DIY repair should go wrong. Call a microwave oven repair service to handle any issues you may have with your microwave. Keep the filters of your dishwasher clean so the dishwasher can run efficiently and clean effectively. Once a month you should run your dishwasher when it’s empty using a little white vinegar to clean and sanitize it. The vinegar does double duty as it removes soap buildup that can damage dishwasher parts. Make sure that the spinning arms are allowed to rotate freely at all times and keep them clean as well. Should you have a problem with your dishwasher beyond it being dirty, always call a dishwasher repair service so you don’t do more harm than good. Hillside Appliance Repair offers great savings for first time customers, military, senior citizens and repeat customers in Phoenix and Scottsdale AZ areas!